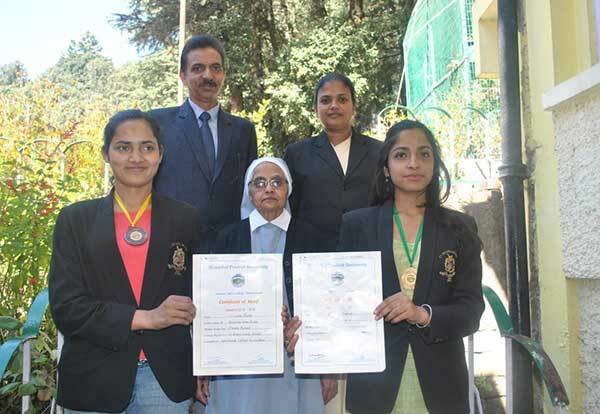 SHIMLA- Two students of St. Bede’s College Shimla bagged medals in the Inter-College Taekwondo Tournament held at Captain Vikram Batra College, Palampur, District Kangra. Shivani Thakur, a student of BA, fifth semester won a gold medal in under 49 kg category and Saurabh Pundir bagged a bronze medal in under 53 kg category. The Tournament was organized by Himachal Pradesh University, Shimla.